Education Specialist enrollees must have an appropriate master's degree with a 3.25 GPA. 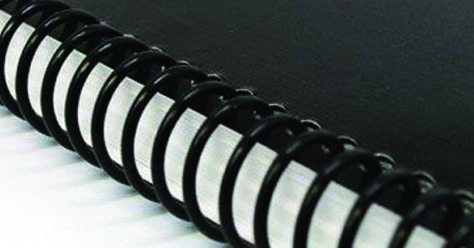 Each graduate program has specific admission policies in addition to the policies for admission to graduate study. See the appropriate program section in the Graduate Academic Catalog for complete admission requirements. Students applying to the MS or Certificate in GIS must complete all admission requirements by set deadlines for the fall and spring semesters. Please contact the Graduate Office or program coordinator for specific deadlines. The GIS program does not accept new students for the Summer semester. If you are interested in applying to Graduate School and enrolling in classes, you should begin by completing the Application for Graduate Studies. Application forms are also available at all Graduate Centers and online. In addition to submitting an application, you should contact the school where you did your undergraduate and/or graduate work to request that your transcripts be sent to Northwest. These transcripts must be official copies. 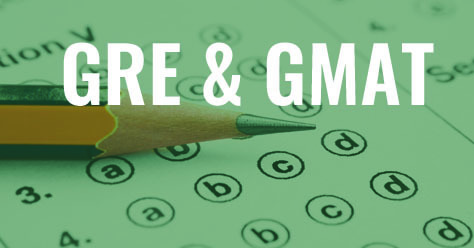 You must complete the required entrance exams: GMAT, GRE, etc. (see your Program of Study or Graduate Academic Catalog for specific information). If you are interested in Non-Degree seeking Graduate Classes, follow the steps above completing the Graduate Non-Degree seeking application and submit proof of your baccalaureate degree. Non-Degree seeking students are not eligible for financial assistance. A maximum of nine hours taken as a Non-Degree seeking student can be used toward a graduate degree. After these steps have been completed and you are accepted, you are eligible to enroll in classes.